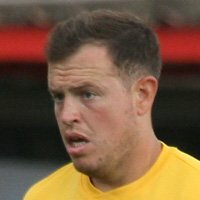 Dean joined Milton Keynes Dons at the age of seven and spent a decade at the club, playing twenty games for the reserves, before being released in 2007. 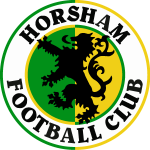 Snapped up by Woking, he was dual-registered with Worthing and made four appearances for the Hornets towards the end of the 2007/8 campaign before furthering his career in the USA with DFW Tornados, Midwestern State University, Real Colorado Foxes and St Louis Lions. Returned to the UK in 2014 and signed for Lewes, later making the switch to South Park via a spell at Chipstead, joining Horsham this summer.